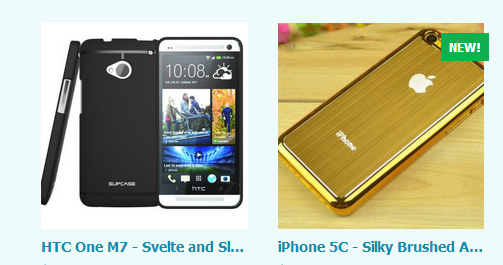 5 Eye-Pleasing, Sturdy Cases for Cell Phone & Tablet ~ Android Forever! 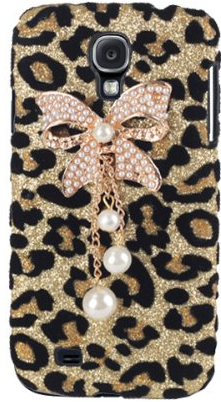 Cell phone cases are a thing of beauty! 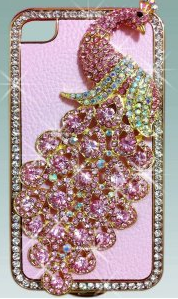 We offer you many choices on our site, Cool Mobile Accessories, because we believe that you should dress up your phone uniquely every day. 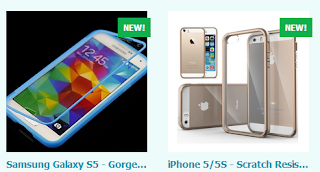 Our site is for you - the mobile connoisseur with an original, eclectic, protective line of cases! 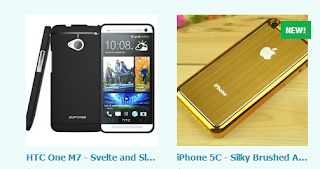 In continuing our Father's Day theme, we have highlighted 5 attractive, protective cell phone and tablet cases for yourself or a loved one. Available at: coolmobileaccessories.com. (1) Find a built-in plastic shell to hold the device in place. 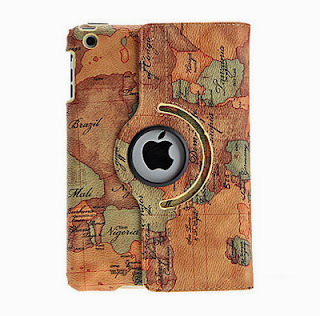 Designed with a transparent touch front cover. (2) Hard raised lip protection protects both front and back of device from scratches, cracks. Personalize your device by inserting photos, stickers, and more behind the scratch-resistant clear back cover. (3)-Made of high-grade TPU (Thermoplastic polyurethanes) to ensure maximum protection. Advanced coating technology provides excellent anti-scratch/anti-slip capability and enhanced durability. 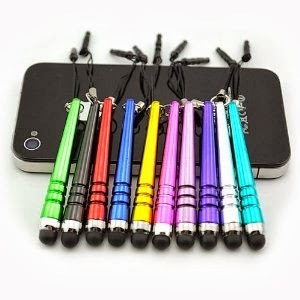 (4) Hot electric colors make your phone stand out. Silky smooth feel with perfect cut-outs to access buttons. (5) Vintage map design, strong, sturdy 360 degree rotating Case with stand for viewing at all angles.